From Spokane, Washington comes a great kindergarten after school program idea! “231 kindergarten students. Two to three times a week, each of its classes has 30-minute music instruction. Westlund teaches them basics for singing, counting in rhythm and playing simple instruments like hand drums. Read more about the kindergarten center and the ukulele club! Read more about her love for the ukulele and about her career! Ukulele Underground proposed the question – “Have you ever wondered, how the heck do people read tabs?” and then introduced Dominator (of Dominator’s Uke Tabs) to explain the basics of reading ukulele tabs. This is an outstanding video! Check out the video lists for ‘The Ukulele Teacher‘ and I’m sure you’ll find a video or two (maybe many more!) that you find helpful. Here is an example of his video on ‘Chucking’. His videos are easy to follow, witty and fun. He also organizes the order of the videos very effectively. 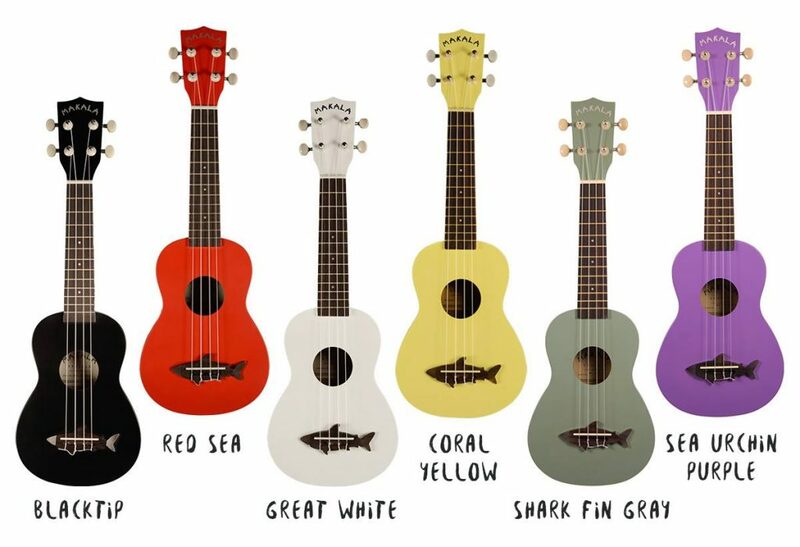 The Ukulele Teacher’s YouTube HOME page view. Aaron and Nicole Keim (The Quiet American *) have just released their new ‘Fingerstyle Ukulele Songbook’. Nicole beautifully handwrites the text! It is available in printed form (for $20 plus shipping) OR for $15 in digital download form. The accompanying YouTube videos are available at his ‘Aaron Keim’ YouTube channel. 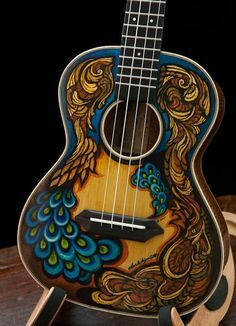 You can look at the ‘Fingerstyle Ukulele Book!’ list two different ways – 1) as a LIST which I perfer list OR in a BOX or TABLE. Note that he has included two versions – for ‘High G’ which is what most of us play AND for those that have physically changed the G string to one an octave lower (you will know who you are if you have done this). The ‘High G’ is the traditional string tuning and is called ‘reentrant’. Here is the first in the series. Be sure to use the ‘list’ or ‘box’ above to find the others. 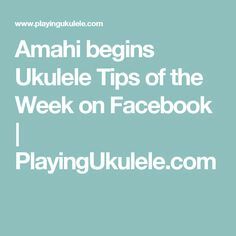 Aaron also offers a ‘Clawhammer Ukulele’ book and YouTube videos. Here is the first video – http://www.youtube.com/watch?v=BSlmEZUtROo&list=PLA54C42755DA602AC. Clawhammer is a little tricky. If you aren’t an experienced ukulule player you may want to try the ‘Fingerstyle’ book first. the quiet american is husband and wife duo, aaron and nicole keim. 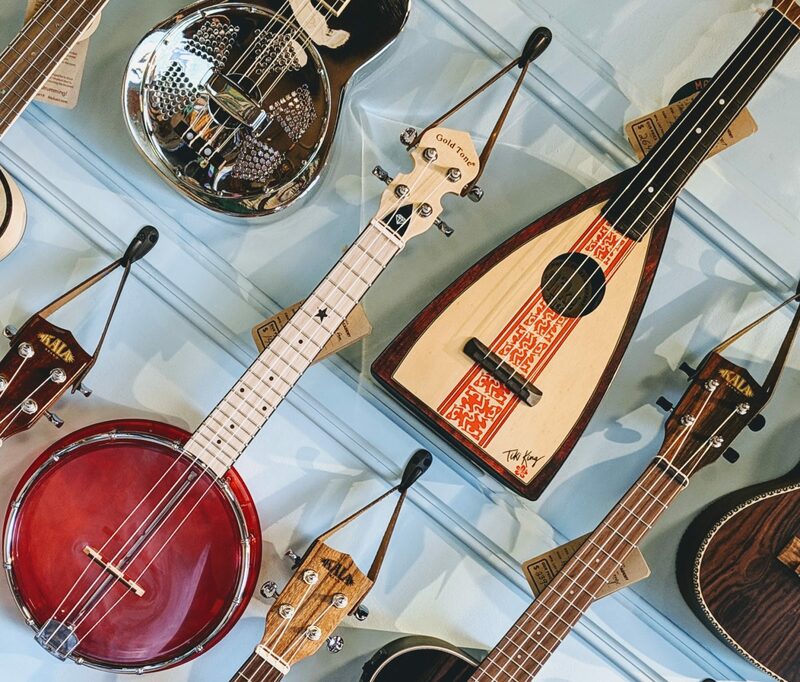 a home-grown modern folk revival, their music incorporates traditional ballads, banjo breakdowns, raggy choruses, gospel duets and other dusty americana gems, all delivered on a wide variety of acoustic instruments. gathered around a single microphone, aaron and nicole present a concert experience that pays tribute to old time folk music traditions yet strives to connect to a modern audience. dusty back porch or shining concert hall, the quiet american reminds you why home made, hand crafted, american folk music will never fade away. When you go to their Website be sure to click on ‘Info’ and read about their latest album, ‘wild bill jones’.